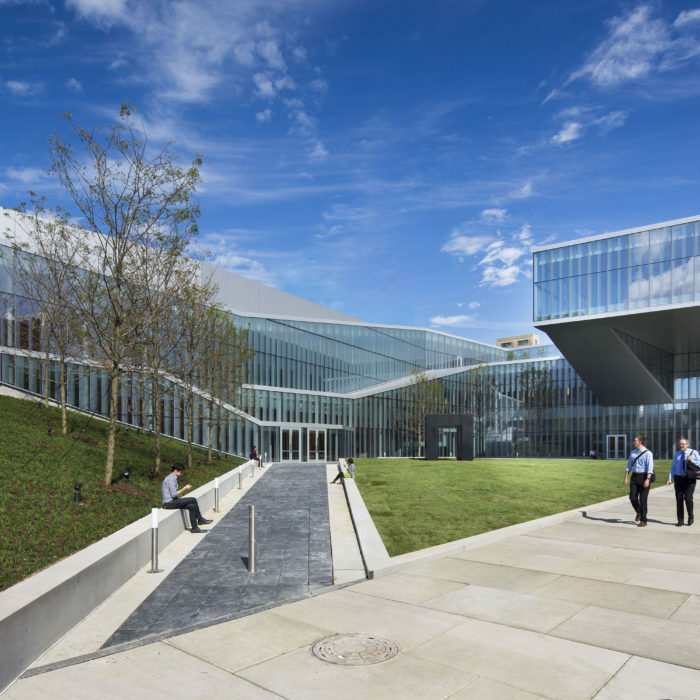 New nanotechnology research facility. 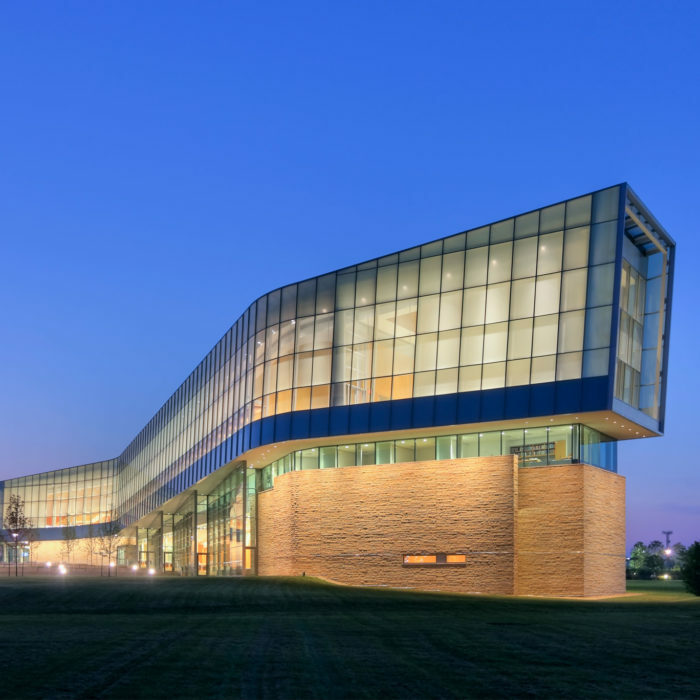 Heintges served the architect as enclosure consultant from pre-design through construction administration. 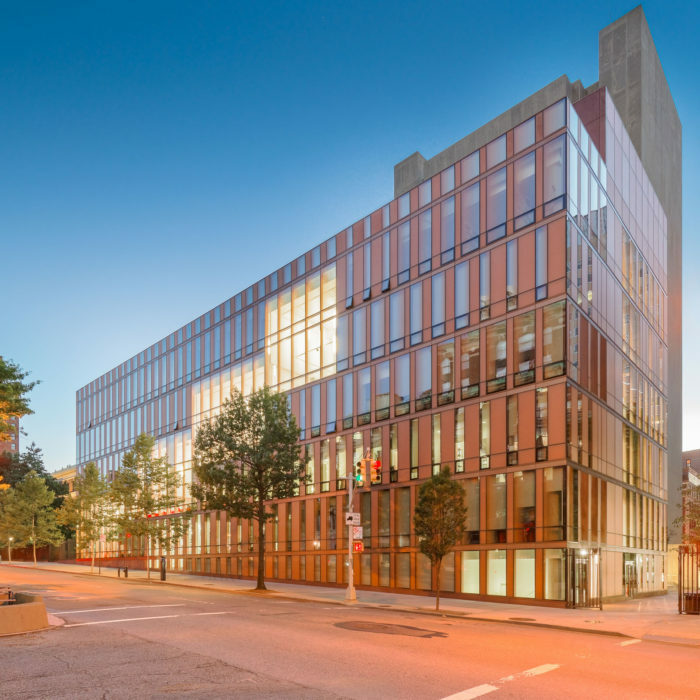 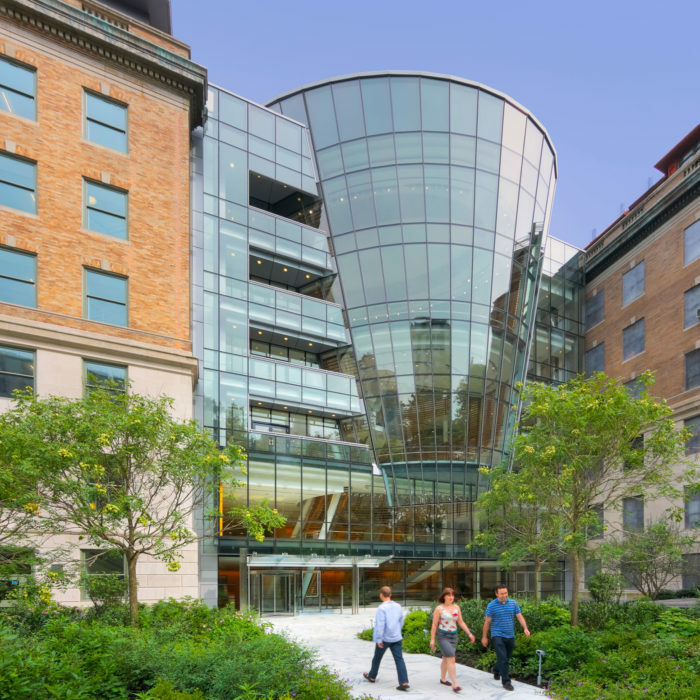 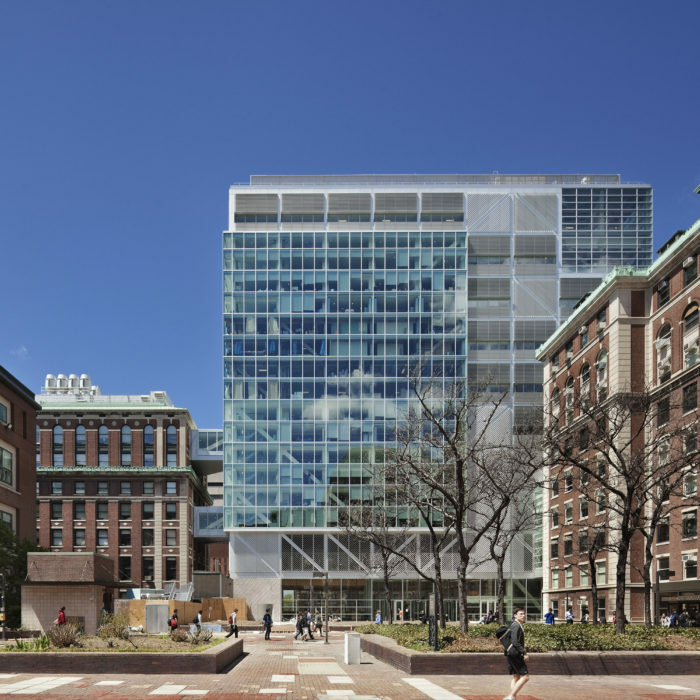 A modern addition to the historic Columbia University campus, this multidisciplinary facility is primarily clad in anodized aluminum rainscreen panels that articulate the building’s truss structure. 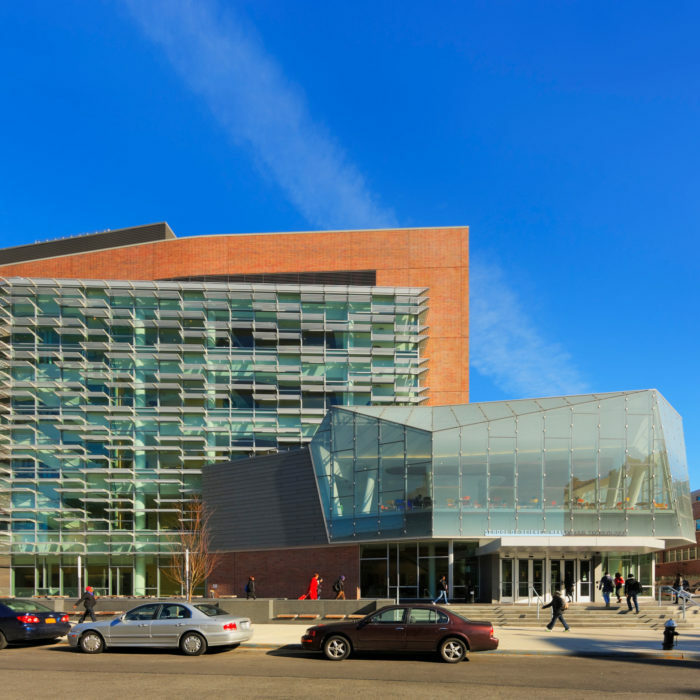 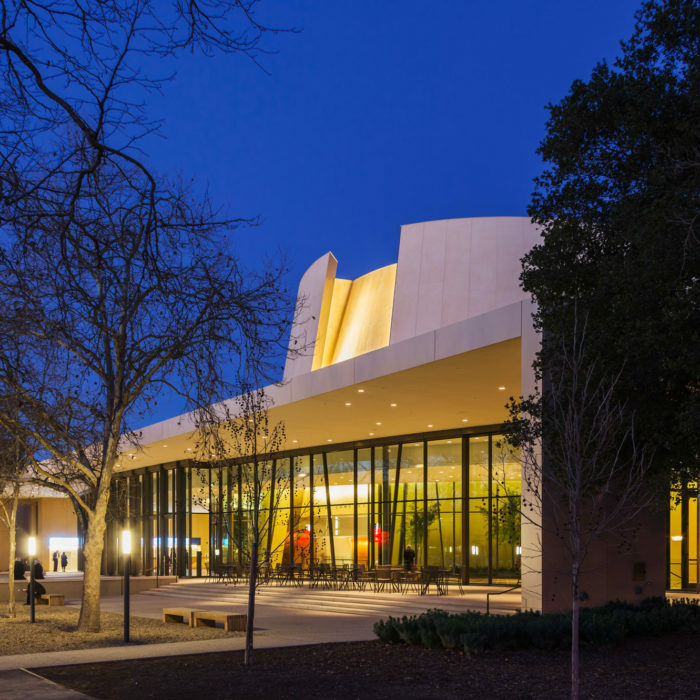 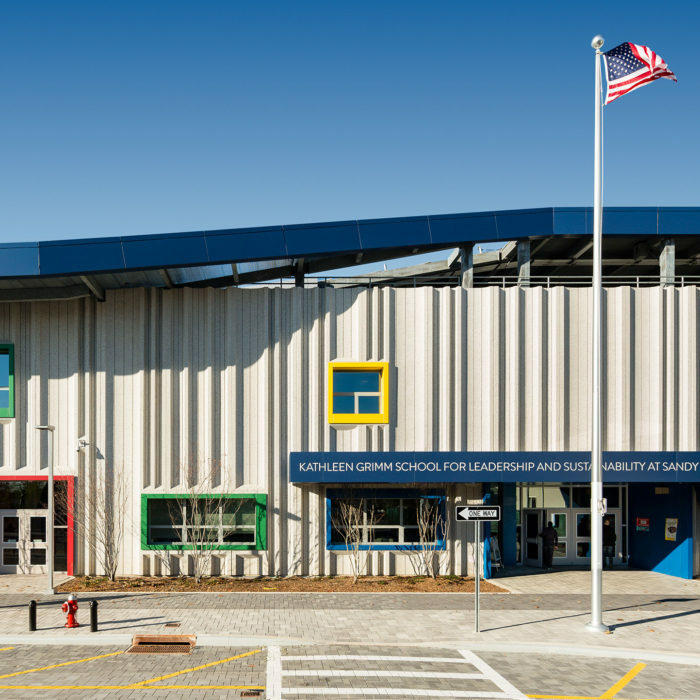 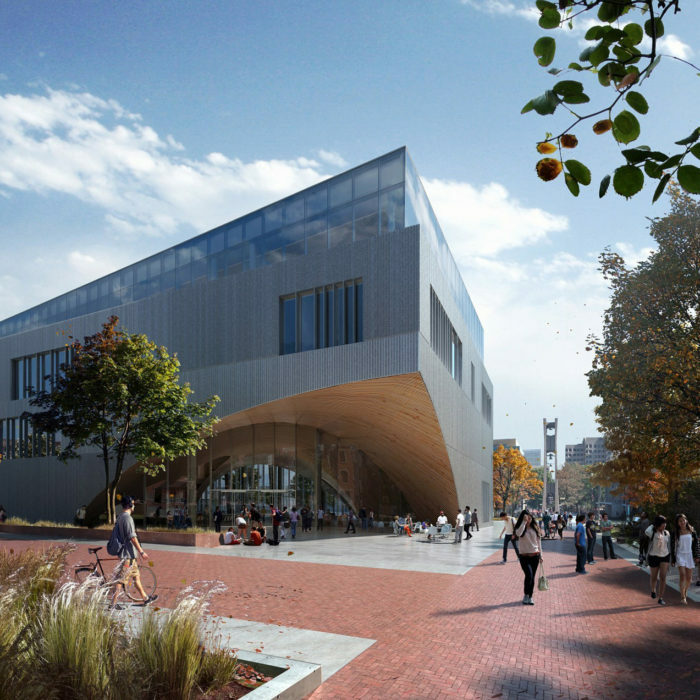 Heintges was engaged by the architects for the design and engineering of the full exterior envelope.